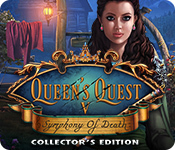 Queen's Quest V: Symphony of Death Collector's Edition is rated 3.9 out of 5 by 15. Rated 5 out of 5 by Majestyx12 from Mudusa Cult I'm asked by King Robert to help find several children that went missing. I'm the shapeshifting alchemist. The potions box isn't bad but the picture for making things should be large enough to see what you need to do. I like the unexpected characters you meet. It has a nice amount of hops but the replay of the hops are only four. So is the mini-games, only 4. The replay video is only 4. Why so little? It has some fool with it puzzles I didn't like but this is the worst of it. Liked everything else but hope the next in the series is better. Rated 5 out of 5 by lowdem2 from Super FUN, and Not Dark If you prefer fun, non-dark HOGs this is your game. I really enjoyed finding all the ingredients for the transforming potions. Very cute and fun touch to this super fun game! Try it...... you'll LIKE IT all around! Rated 5 out of 5 by gcole42 from BEST YET! I enjoyed this game. The best of the "Queen's Quest" yet. Story line good, Graphics good and the HO's suited me just fine. I'm not too crazy about Mini Games; some where ok but others were not good, too much time trying to get the right combination to unlock a door or chest. I usually skip those because they are too hard and stupid anyway. 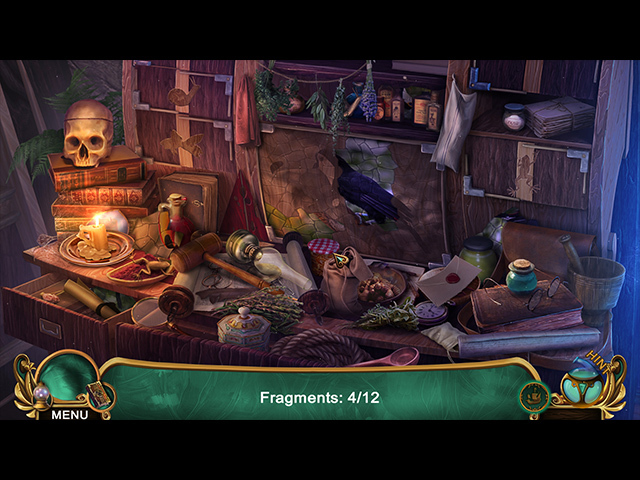 Hidden Object Games should be just that and not a lot of Brain Twisters; just my opinion. Anyway thanks for a Great Game! Rated 5 out of 5 by GogaO from Awesome game Great series, great newest game. Just loved all of them. Very well made and interesting. Can't wait for the next one. Rated 5 out of 5 by gyanda from Beautiful game This game is a real joy! Everything is good. Storyline, Graphics ( i love the scenery, it's done with much love for detail! ), the music, etc. We had to wait long time for a real good game to come along. This one is a real pleasure to play! Rated 4 out of 5 by Twinkie1981 from Always Fun Let's face it, all these hidden object games are fun! Now, if you are a more advanced hidden object game player, then this one might be a little less challenging for you, but still fun for any level of player. The graphics and vibrant colors are always beautiful. 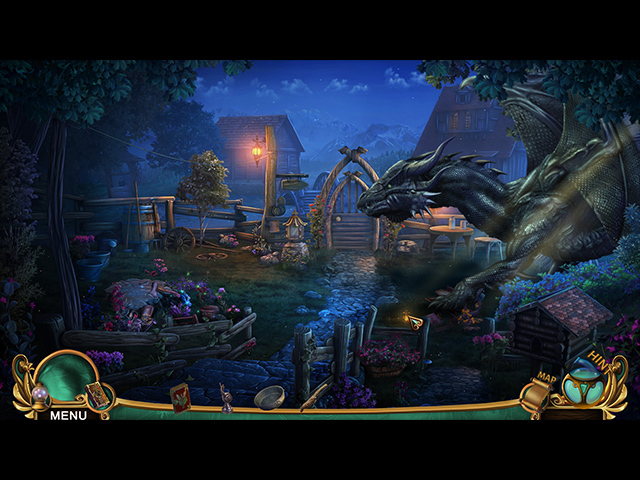 Good combination of hidden object puzzles and other type strategy puzzles. If you you like castles and dragons, this game will also tickle your fancy. Download and have fun! Cheers! Rated 4 out of 5 by Kay_Erin from Another adventure for the shape shifting Medic! 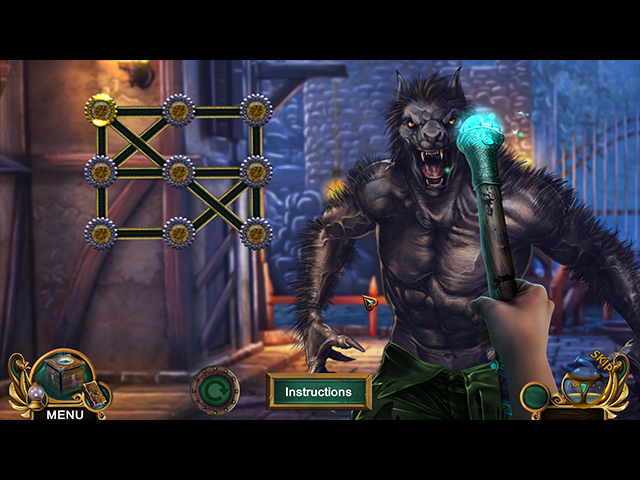 Another game about the witch who transforms into other creatures by mixing potions. This one is a bit more accessible and doesn't spend too much time (a fault with the previous games) on mixing them. The miniature worlds she transforms to are delightful (eg. the cocky mouse!) A good story and well-drawn. Sequel is charming and of respectable length. However! Absolutely no acknowledgement of found morphs or collectibles in the bonus section, which pretty much makes finding them pointless. 2 points off fun factor for this. Come on guys, if you are going to the trouble of including morphs and hidden objects, at the very least you can tot up how many we get! Rated 4 out of 5 by MsReddFox from Another Appearance Of The Queens I really liked this game, and so I bought it. Some commentators gave it less stars and I can't understand that. But we all have our own taste in games. Others have commented about all it has, so I won't go into that. I liked the different characters that are involved and I think that always makes a game have more of a personal touch. I really liked the HO'S, and the art work is wonderful, as well as the animations. The only complaint I have about it, which is why I only gave it four stars, is that many of the mini games have the deal where you have to place objects in their proper place and moving one will make the others move. I really don't like that! I find it very aggravating, so I skipped all the mini games that had that feature. It was a little too much. I would like to see jigsaw puzzles (like putting a broken stained glass window together etc) and coloring, painting, etc in mini games. Some do have them, and I wish there were more instead of the same ole same ole. Aside from that, I enjoyed this game. I have all the Queen games and I thought this one was/is as good as the others. Rated 4 out of 5 by marfa923 from Why not better reviews? I was surprised at the reviews for this game, I almost didn't try it but I did and really liked it. It was a little slow sometimes but the storyline was good, colors were nice and it was relaxing to play. Try it for yourself.